Bottom Line: a fun way to share 34+ hours with friends–just wished it had been trail running instead of road running! 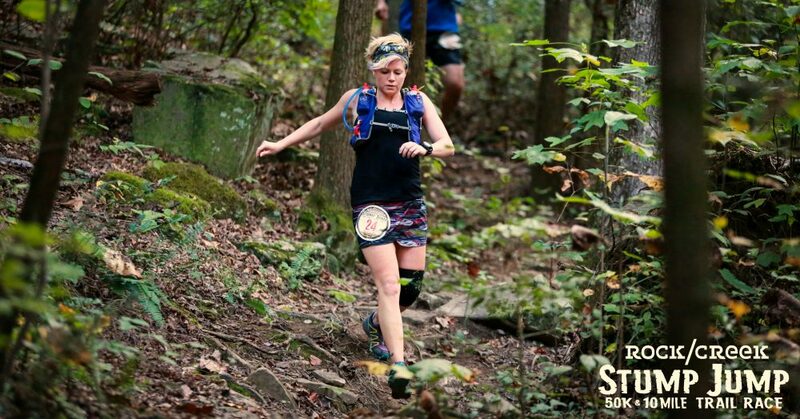 Alright, let’s get one thing straight…..this gal is a trail runner through and through. Heck, I don’t even own a pair of road running shoes. But when two of your favorite trail runners say “let’s do it,” I say….”why not? !” I guess I’m a try anything once kind of chick. I grabbed a well worn pair of trail shoes, several skirts and then took my mama van on an adventure. We crammed six runners into each van and then proceeded to run 3-10 mile increments across the countryside of Tennessee. 5 am start, I was runner 1! While the road running and all the action was a little….um…..overstimulating…..it was fun to do something out of my comfort zone. And when you’re with awesome friends–both brand new and old–it’s hard not to have a blast. My cheeks were sore from all the laughter! While it’s definitely not the kind of race I normally do, I’m glad I got the chance to experience this with some awesome people. I mean….my van will never be the same. Straight up shenanigans, y’all! I ran 3 legs with a grand total of 14.6 miles. Definitely not strenuous, but it ended up being great training for my upcoming 100 milers since I had to run one leg at 2 am, totally sleep deprived. So that’s it! Back to training. I will miss all the shenanigans, though…. So, training is a little slow and my mileage remains low this week. Next weekend will bring TN Ragnar with friends, then I will ramp up mileage in preparation for my 50 miler in June. For now, I’m enjoying easy miles and recovery from my last two ultras in February. Total elevation gain: 1,667 ft. So there it is! One more “easy week” coming up before I hit it hard. Cheers, y’all! I have a secret…. without my husband and his constant support, I wouldn’t be able to successfully complete these fun and exhausting ultras I always talk about. I mean, he puts up with a lot…. Let’s face it, I have three kiddos. One of them has significant special needs. And to top it all off, we have no family nearby. My husband is the one entertaining everyone during my Saturday long runs, rearranging his schedule to make my destination races and training runs work and wrangling everyone during the actual race itself. Sometimes he even jumps into action at aid stations while he is waiting for me. My hubby also often serves as my crew and cheerleading team. Oh–and he’s the one who has to listen to me moan and groan after a particularly tough race. That’s gotta be fun, right?! My hubby also has his own hobbies that sometimes get pushed to the back burner in order to fulfill family obligations. And sometimes, he even humors me with a run. Running ultras at this point in my life isn’t necessarily the easiest thing to manage, but he helps make it work. I guess when you’re a Mother Runner, it really does take a village. So thanks, my faithful and most favorite supporter, for all that you do! !